Located right at the heart of Hanoi, Flower Garden Hotel offers guests a relaxing, enjoyable stay within an elegant and cozy space. 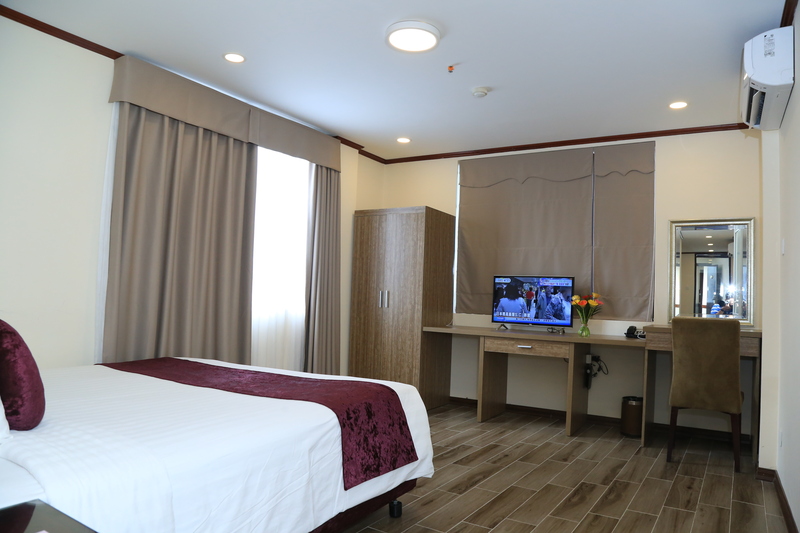 At Flower Garden Hotel, guests are offered with our friendly, caring services provided by an enthusiastic and professional team of staffs. - Satellite TV, telephone, WIFI Internet. - Electronic safe, Minibar, complimentary tea, coffee and drinking water. - Bathroom with bathtub, shower with massage function, telephone, hair dryer. - A system of Asian, European, Japanese restaurants. 24-hour services are always made ready to ensure maximum pleasure and satisfaction of customers. 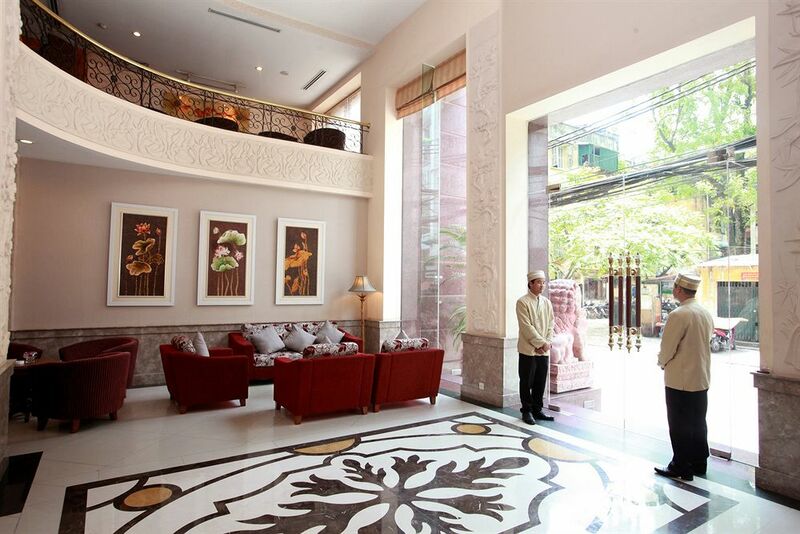 Our service team is professionally trained, capable of offering guests an attentive, caring, friendly service style, thus creating a feeling of at-home-like while guests stay and enjoy their vacation in Hanoi. Our motto is: “Viet Smile In The Flower Garden Hotel”. The Travel Desk of the hotel can assist guests in VISA procedure, purchasing airplane, train tickets, booking tours, renting cars, motorbikes, bicycles, tricycle service. Guiding guests’ participation in street festivals, entertaining and recreational activities in the old quarter. 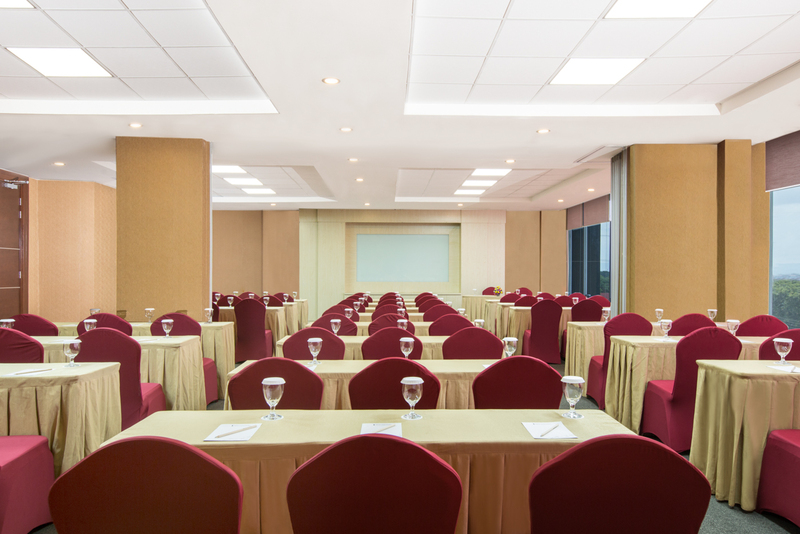 The hotel also provides service offerings related to combination of conference and outing, sightseeing, vacation etc.